Though the Disney Channel, Nickelodeon and YouTube are known for birthing our newest teen icons, in the ’90s, it was all about The Mickey Mouse Club. With pop culture icons like Britney Spears and Ryan Gosling, The All-New Mickey Mouse Club delivered some HUGE name. Here’s what the kids from The Mickey Mouse Club are up to now. Pop Queen Britney Spears spent her latter pre-teen years and early teenage years as a Mousekeeteer on The Mickey Mouse Club. After her Mouseketeer days, Spears took the world by storm as a pop icon, becoming one of the highest grossing female artists of all time. Despite a few rough patches, Britney Spears is back shining bright. The mother of two just received the Billboard Millennium Award, and she will be releasing her ninth studio album sometime this year. Pop sensation Christina Aguilera was a Mouseketeer during the same time Britney Spears was. Like Brit, Aguilera became a pop sensation during the late '90s and early 2000s. She is currently a judge on the wildly popular singing competition show The Voice, and she will be releasing a Spanish language album this year. 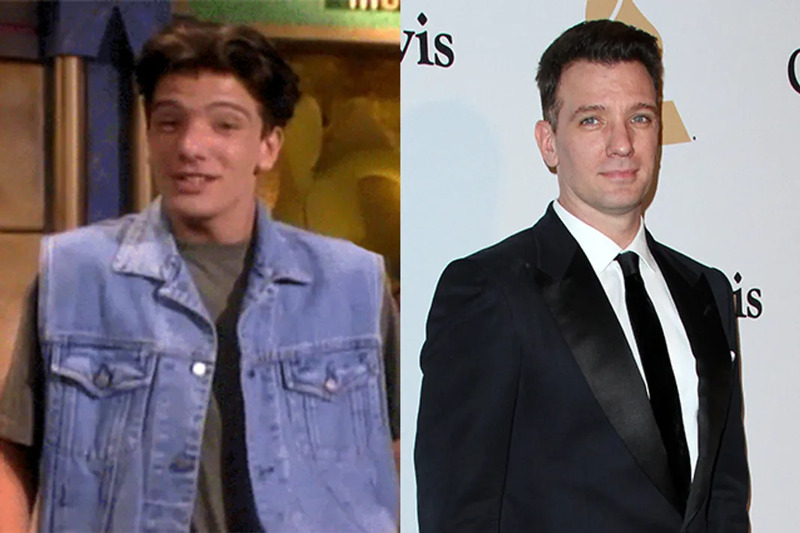 It was during his time as a Mouseketeer that J C Chasez crossed paths with his future *NYSYNC band-mate, Justin Timberlake. Post- The Mickey Mouse Club the boy band would go on to dominate the music charts. After *NYSYNC, Chasez went on to release a solo album, and from 2008-2012 he was a host on the wildly popular, America's Best Dance Crew. 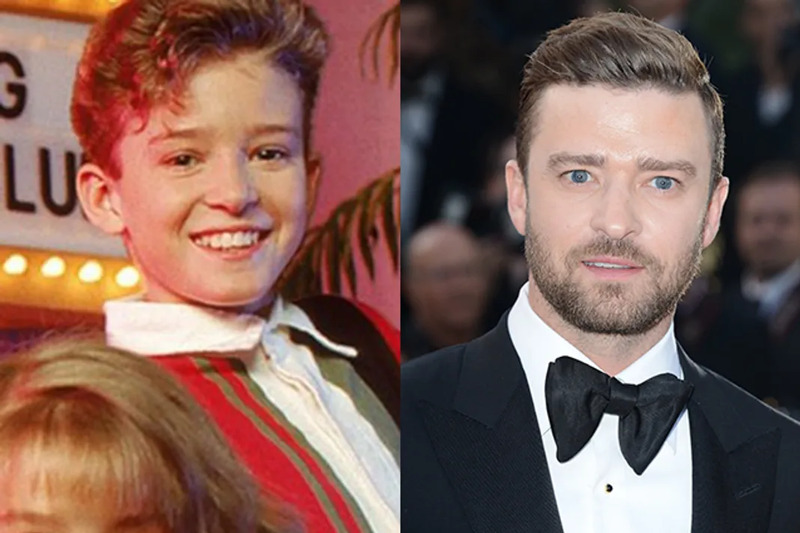 As we mentioned previously, it was during his tenure on The Mickey Mouse Club where Justin Timberlake would meet his future band mate JC Chasez. Once *NSYNC split, JT went on to find sensational success as a solo artist and producer, with chart topping albums and singles. He's also tried his hand (rather successfully) at acting. Timberlake is now married to actress Jessica Biel and they have a son, Silas. He is currently working on his fifth studio album. After leaving The Mickey Mouse Club, Keri Russell had a few roles on TV until she snagged the lead role in The WB's Felicity, which ran from 1998-2002. For her work on the series, Russel took home a Golden Globe. Post-Felicity, Russell starred in several films including Waitress and most recently, Free State of Jones. She is also the star of FX's smash success, The Americans with her beau Matthew Rhys. The duo just welcomed a baby boy, making Russell a mom of three. 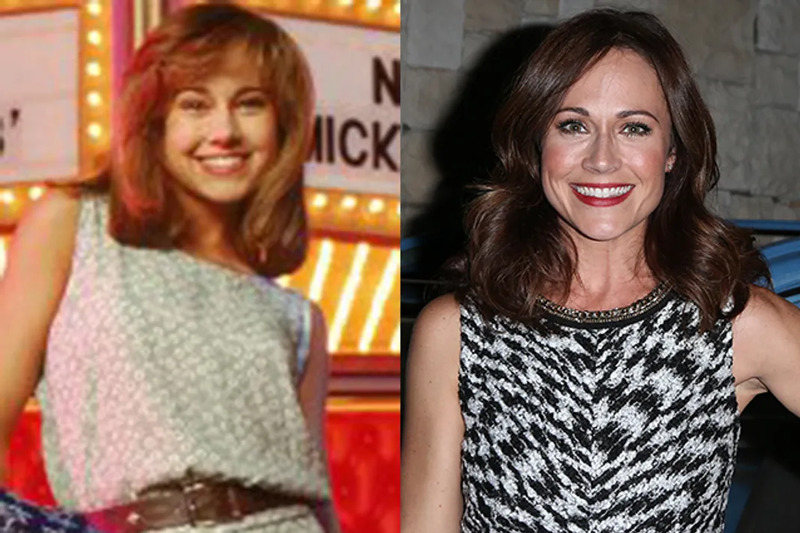 Though The Mickey Mouse Club was canceled in the mid-'90s, actress Nikki Deloach continued to date her long-time beau and fellow Mouseketeer JC Chasez for many years. The duo have long since broken up, but DeLoach has continued acting in everything from Castle to Mad Men. Currently DeLoach stars on the MTV series, Awkward. 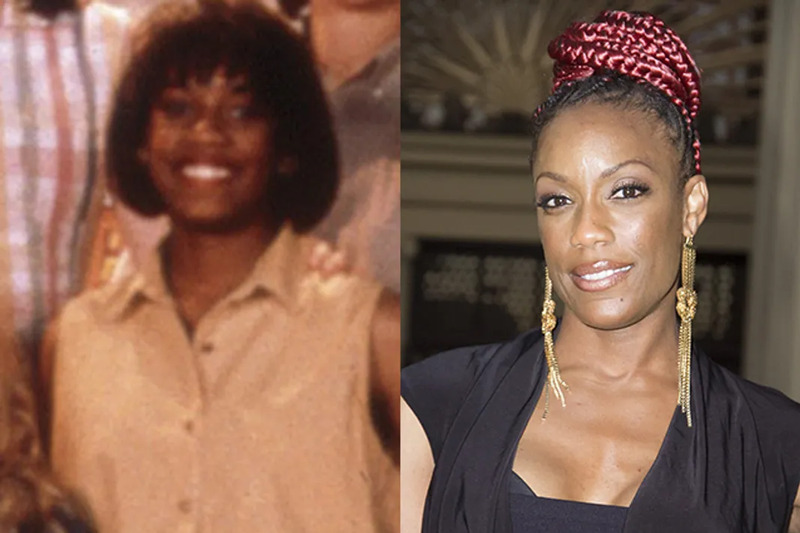 You may not recognize Rhona Bennett from The Mickey Mouse Club, but you've definitely heard her stunning voice. From 2003-2008, she sang with the R&B group En Vogue. She also starred on The Jamie Foxx Show in the early 2000s. Did you know that our beloved Noah Calhoun got his start as a Mousketeer? 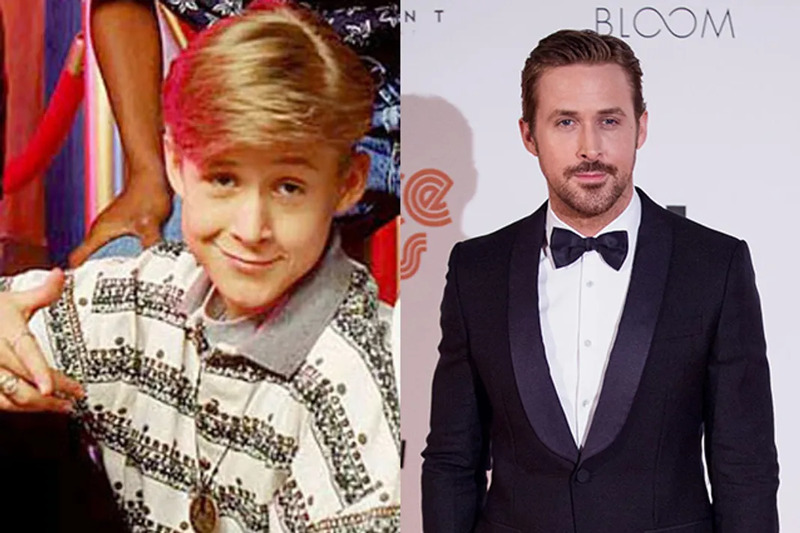 Since his Mickey Mouse Club days, Ryan Gosling has become one of the biggest movie-stars in the world, starring in everything from Blue Valentine to The Nice Guys. Just in case he couldn't get any dreamier, Gosling just became a dad for the second time, when he and his long-time partner Eva Mendes welcomed another daughter. 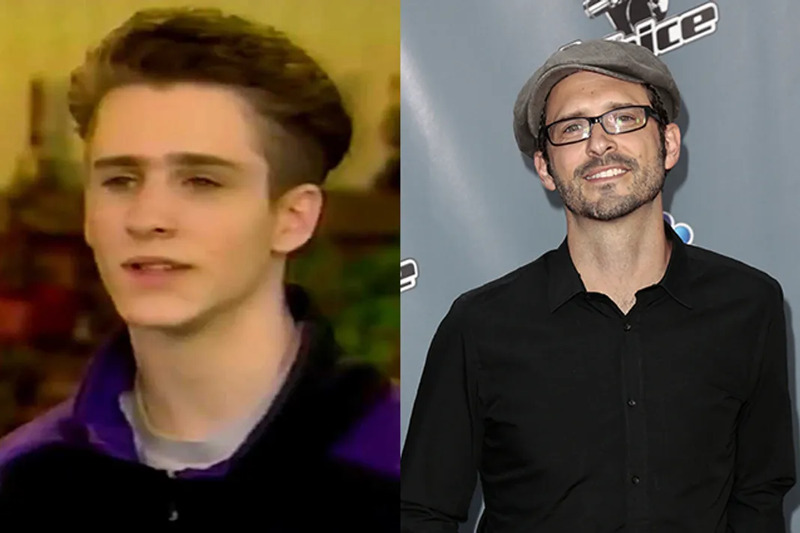 Tony Lucca starred on The Mickey Mouse Club with some of the biggest pop culture icons of our generation. In a strange twist of fate, he ended up reconnecting with Christina Aguilera fairly recently. Lucca was a contestant on the fourth season of The Voice, where Aguilera is a judge. Lucca has released numerous solo projects and has an amazing voice. Also, he and Keri Russell were an item back in their Mouseketeer days. 10 Of Our Favorite Disney Channel Sidekicks: Where Are They Now?